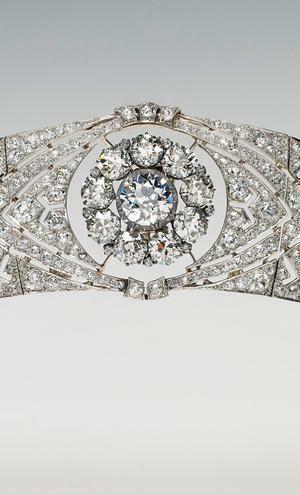 Britain's Queen Mary's 1932 diamond and platinum bandeau tiara, lent to Meghan by the Queen for the star-studded ceremony, will be on public display for the first time. A copy of Harry's Savile Row-tailored uniform will feature at the exhibition, which will begin at wedding site Windsor Castle before making its way up to Holyrood Palace. Embargoed to 0001 Wednesday August 29 One Use Only. 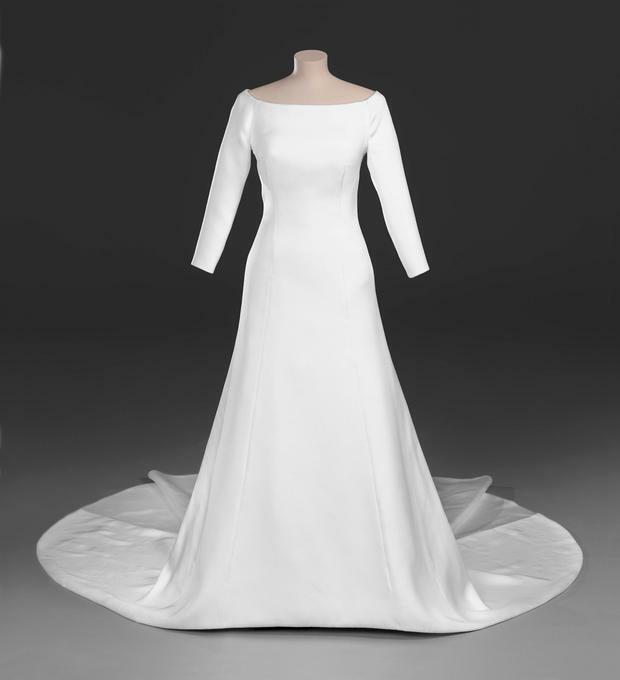 Can only be used in connection with the exhibition A Royal Wedding: The Duke and Duchess of Sussex. 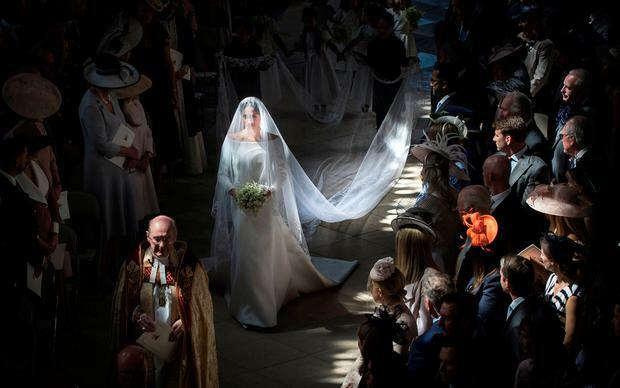 Handout image issued by the Royal Collection Trust of the detail of The Duchess of Sussex's five-metre-long wedding veil, made from silk-tulle and embroidered with the flora of the 53 countries of the Commonwealth, that will go on display as part of the exhibition A Royal Wedding: The Duke and Duchess of Sussex, at Windsor Castle from October 26. PRESS ASSOCIATION Photo. Issue date: Wednesday August 29, 2018. See PA story ROYAL Sussex. 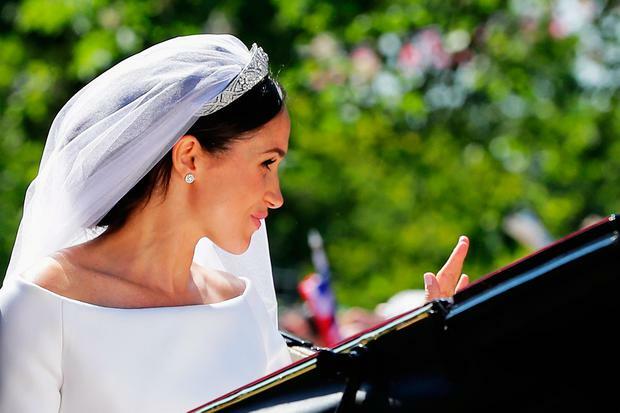 Photo credit should read: Royal Collection Trust/PA Wire NOTE TO EDITORS: This handout photo may only be used in for editorial reporting purposes for the contemporaneous illustration of events, things or the people in the image or facts mentioned in the caption. Reuse of the picture may require further permission from the copyright holder.